Learn from Top Senior Advisors. At iDream Campus, we have a mentoring initiative that lets students meet, get advice and coaching from industry executives, producers, actors, screenwriters, managers and agents. Maruthi Dasari is a Director, Screenwriter and Film Producer who works primarily in Telugu cinema. He is best known for directing trend-setting new-age films like Ee Rojullo, Bus stop etc. After creating his mark with such movies and creating his brand, he directed big stars like Venkatesh. He started the Digital movies trend with Ee Rojullo, horror comedy trend with Prema Katha Chitram. 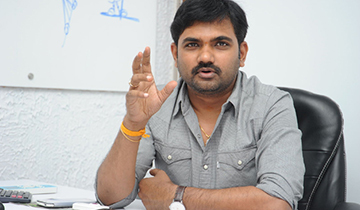 Maruthi is associated with Maruthi Talkies, a film production house in South. He received the Best Debutant Director Award for Ee Rojullo at SIIMA Awards. He is one of the most consistent Directors with a high success ratio in Tollywood. Tanikella Bharani an actor, screenwriter, dialogue writer, poet, theatre actor, playwright and director with Telugu cinema. He has worked in more than 750 films Including Tamil, Kannada and Hindi. He has garnered three Andhra Pradesh State Nandi Awards. He directed Telugu film Mithunam featuring S. P. Balasubrahmanyam and Lakshmi. He has received CineMAA Award Special Jury Award for Best Direction for this film. His powerful antagonism in Samudram won him the Nandi Award as the Best Villain. He is best known for his roles in movies like Manmadhudu, Okariki Okaru, Samba, Malliswari, Godavari, Happy and Shiva. 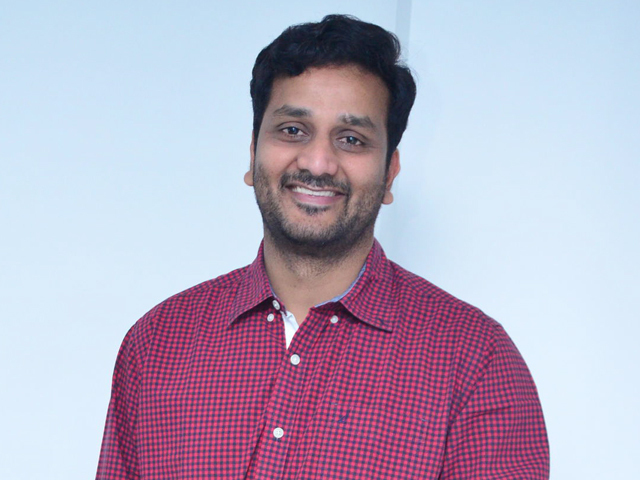 Srinivas Avasarala is a film director and music director, screenwriter, dialogue writer, actor and television presenter known for his works in Telugu Cinema. Srinivas holds a screenwriting diploma from University of California, Los Angeles and took acting classes for a year at Lee Strasberg Theatre and Film Institute, New York City. He did theatre in New York and then worked as an assistant director for a film called Blind Ambition. He made his acting debut with the film Ashta Chamma- an adaptation of Oscar Wilde's The Importance of Being Earnest. His portrayal of Anand, Algernon in the play, received wide critical acclaim. He made his directorial debut with the Telugu romantic-comedy, Oohalu Gusagusalade, this adaptation of Cyranno De Begerac was one of the biggest hits of 2014 in Telugu films. He also essayed the role of Uday Bhaskar in the film which earned him South Indiam International Movie for Best Supporting Actor. He has essayed roles in works such as Pilla Zamindar, Anthakamundhu Aatharvaatha and Kanche.